Andrew and Robin are searching for their dream home in Maine. The couple wants something big enough for their four growing children and right on a lake, but they agree on little else. 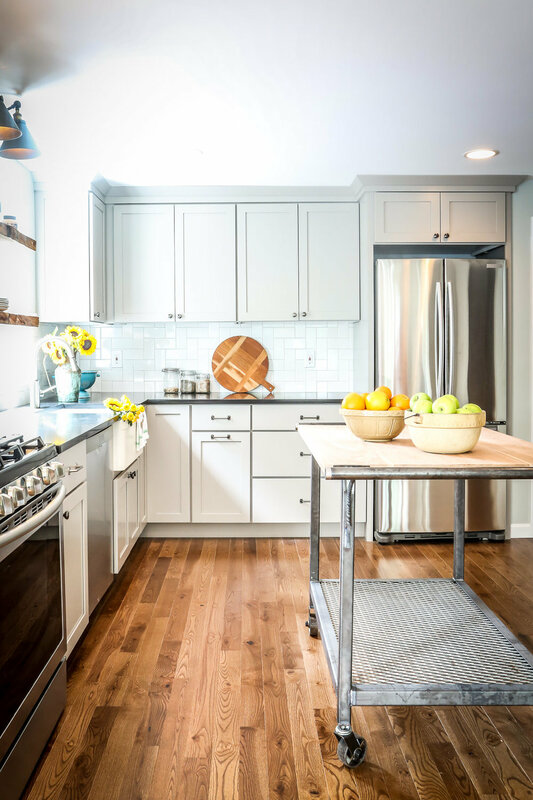 Once the family decides on a house, it's all hands on deck as they tackle a massive renovation with a new design idea emerging around every project. Things only get harder, and more expensive, when they discover they may need to spend $8,000 to expand their septic field. When everything is completed, however, the family will have the lakefront retreat they've always dreamed of.